Meet Gypsy Rose. She is darling in size and sophisticated in colour. 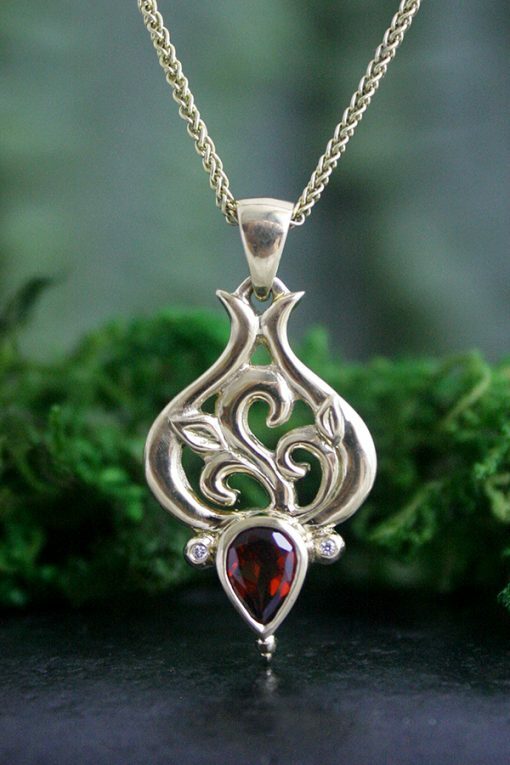 A merlot coloured garnet gilded in sunshine flanked by twinkling diamond flashes of delight. Miss Gypsy Rose. A celebration of the Divine Feminine! 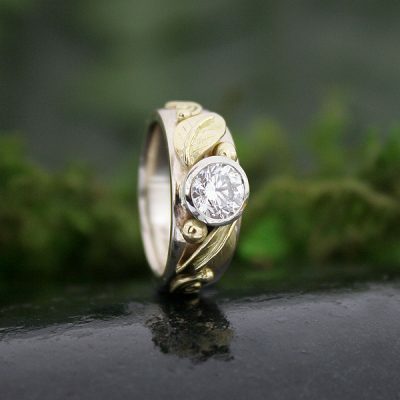 She may be customized in white, yellow or rose tones and a gemstone of your fancy…. Also available without a chain.